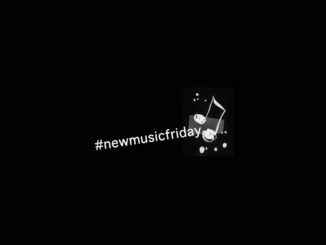 It’s #newmusicfriday: On fridays there’s new music. Here’s my Top 5 favorite new releases of the day today. I love it when Stefani Germanotta, better known as Lady Gaga, sings in a very reduced way and without much tam-tam, only on piano or accompanied by a guitar. When simply her unbelievable voice stands in the foreground. 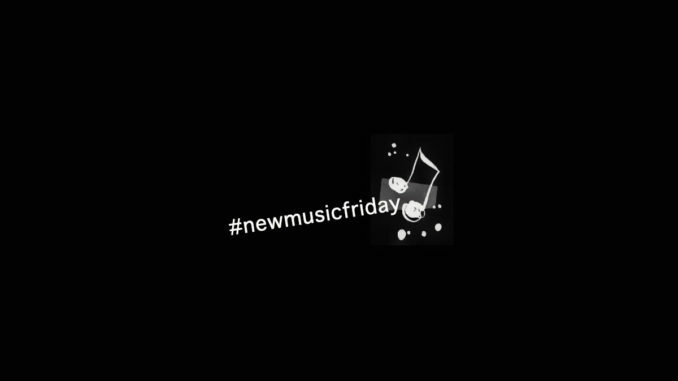 Now finally “Shallow”, a duet of her and Bradley Cooper from the “A Star Is Born” movie soundtrack, is here. My absolute No. 1 today! Lady Gaga not only helped to write the complete film soundtrack, which will be released on October 5, 2018. She also plays the leading female role in the film, the unsuccessful musician Ally. Oops, I hadn’t noticed that Olly Murs obviously has finally finished his musical break and was back in the studio. So I was totally surprised this morning when I heard his new single “Moves”, which was made in collaboration with US-rapper Snoop Dogg. The title is super goovy in best Olly Murs manner and goes straight into the legs. You can hardly keep still about it. Besides, the song has a certain coolness about it. It’s fun! While browsing through the new releases I stumbled across Annie Goodchild. The American released her second EP “Meditative Mouthfuls” today. A great, soulful voice accompanied by a rhythmic, groovy sound. Gregor Meyle will release his new album “Hätt auch anders kommen können” on October 12, 2018. The single “Wie kann das geschehen” has already been released today and is a beautiful but socio-critical pop ballad. He deals with our way of life and the uneven distribution of money in the world. Have a listen! 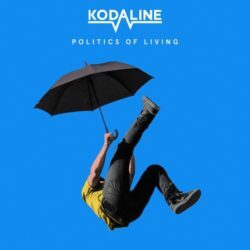 We waited a long time for the new Kodaline album “Politics Of Living”. 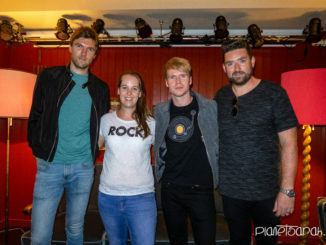 After it had already been announced, the band threw everything over the top in order to make a big part of the album new again. Then the date was postponed a second time. I’m not sure yet if I can and want to get used to the new sound (single songs below) 100%. Still I like it a lot. 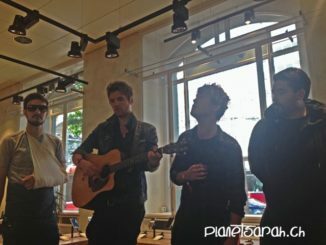 The folky touch, the beautiful harmonies and meaningful lyrics are also represented on the 3rd Kodaline album with great songs though. My absolute favourite is still “Head Held High”.